Thanks for the lightbox, which has turned up and very good quality. 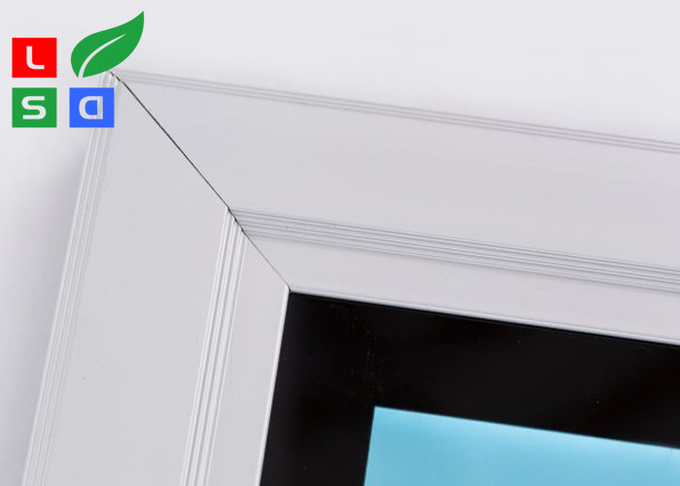 We do receive the package, and appreciated to view the good quality finish, will let you know as soon as something comes up. 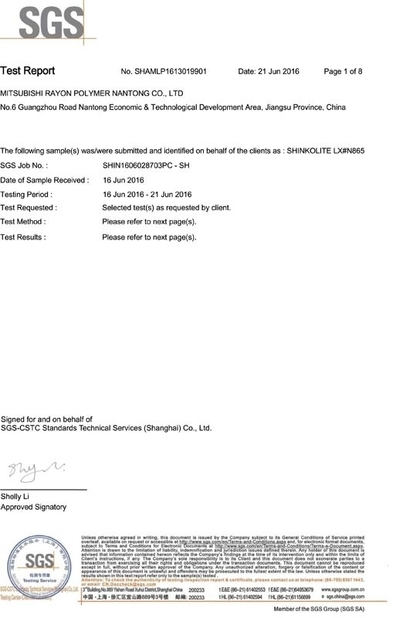 Thanks for perfect previous job, we are ready to send you a new PO , as attched. Lockable LED outdoor light box is our star product , by using special designed aluminum profile with resin strip surround for waterproof inside. 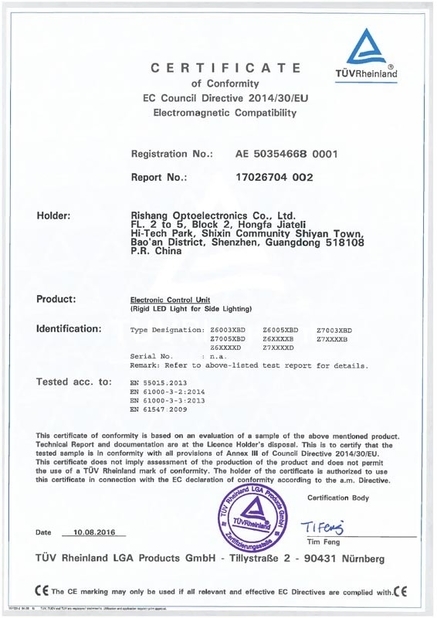 DC12V safe power LED lights as edge lit, and 6 mm engraving dots LGP assure the homogenous lighting on whole face. IP67 waterproof power adapter located inside with 1.5m black power cable comes out of frame, with EU/AU/US plug as you want. 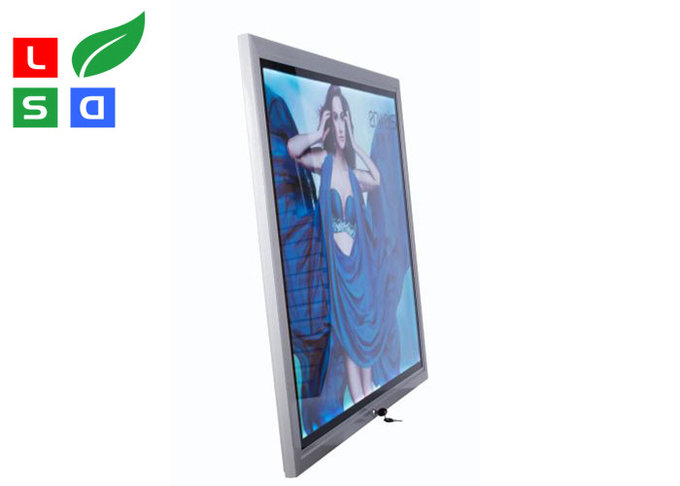 The premium quality assurance, creat your poster advertising display in fashionable way. Easy installation, hang on the wall or pole etc. Uniform brightness without light spot or dark space. 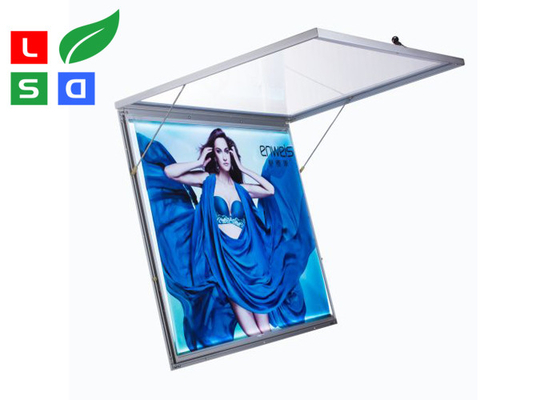 Public bus stop, city light post display, cinema poster display, supermarket outdoor display, shopping mall, metro station poster display, lamp pole display, etc.